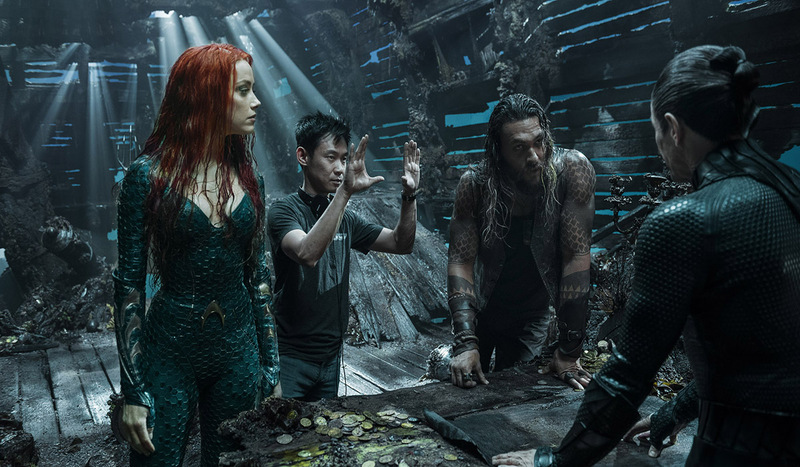 Warner Bros. was able to haul in over a billion dollars with James Wan’s Aquaman movie. The studio wants to ride the momentum and has enlisted the same team to work on the sequel. Writers David Leslie Johnson-McGoldrick, who co-wrote the first movie, to begin penning a new installment. Director James Wan is still in negotiations to return for the sequel. The studio recently announced a spinoff movie that will focus on the horrifying creatures of the Trench. The Trench will have a lower budget and will not include the cast from the Aquaman movie. There is no current release date set for the sequel or the spinoff.